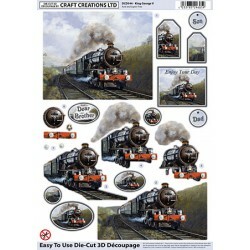 Layer up these die cut images to make a 3D greeting card. 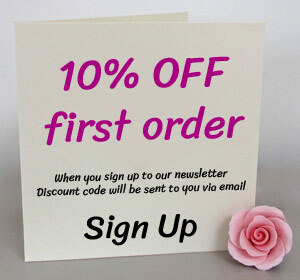 Handmade cards give that personalised touch. 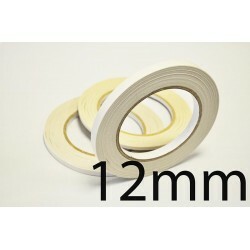 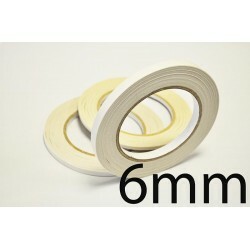 Payper Box Double Sided Tape 9mm x 30 Meters, perfect for handmade cards, scrap booking and craft pr..
Payper Box Double Sided Tape 12mm x 30 Meters, perfect for handmade cards, scrap booking and craft p..